Fans Freak Out After Bizzare Pic Of Zac Efron Surfaces And It’s Hilarious! Fans of Zac Efron have been going crazy after a brand new photo of the actor appeared on social media. And no, it’s not because he was hot in it! In fact, nobody really understands what he is! 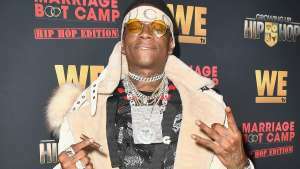 The bizarre new style the 30-year-old showed off in the snap that surfaced on Twitter surprised his fans. In the said pic, Zac can be seen wearing beach shorts, a striking-looking denim vest and nothing else underneath while his hair is dyed blond and wild. But perhaps the weirdest and most unexpected detail of that look is his facial hair! We have learned that Zac has not gone crazy however as the photo is, in fact, a first look at a character he is playing in the upcoming movie The Beach Bum. 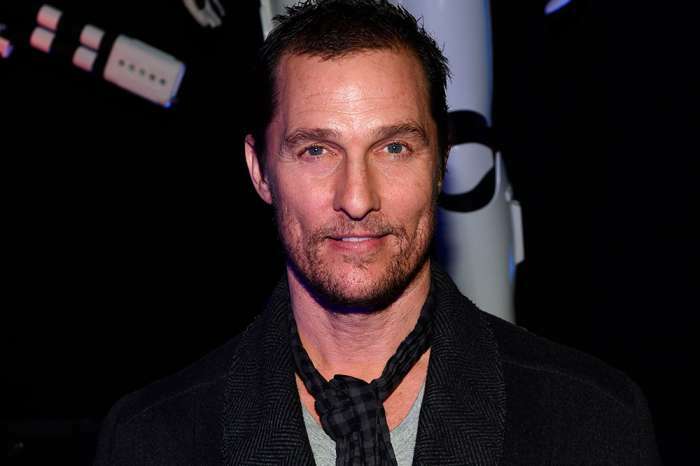 The film, which is supposedly about the life of Moondog, a rebellious stoner, will also be starring other big names such as Matthew McConaughey and Isla Fisher. At this moment there is not much more to know about the film, but it sounds and looks like a really interesting project. Even though we’re sure fans are super excited to watch the movie when it comes out, they couldn’t help but roast the actor after seeing the silly look Zac was sporting. ‘Zac Efron’s look’s interesting…,’ one social media user simply commented after stumbling upon the image. That is hilarious! We were struggling to describe it in a way that would give it justice, but Panini is definitely what that is! ‘Zac Efron looks like every bad choice you could have made in high school,’ another tweeted while many admitted they were not ready to see the hunk like that.